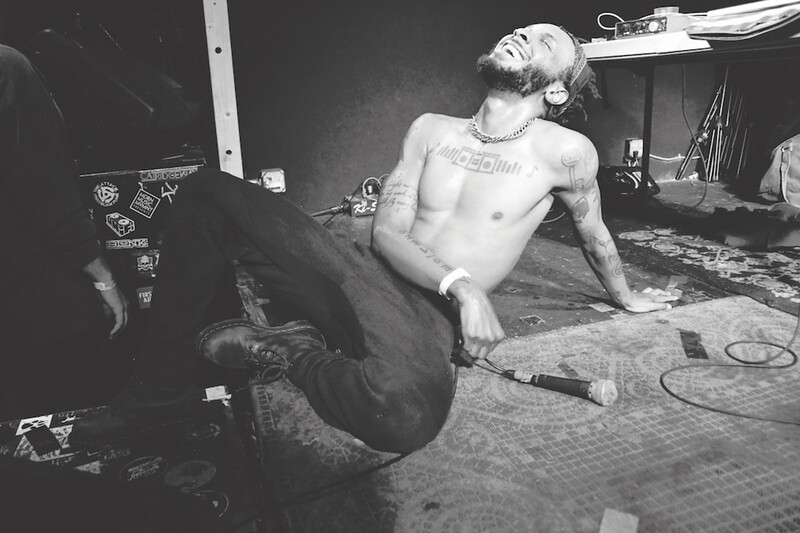 Similar to the fateful 1991 tour when Nirvana opened for Red Hot Chili Peppers just as "Smells Like Teen Spirit" was going supernova, so it was that by the time the Milo/JPEGMafia touring tandem hit Will's Pub, the buzz around JPEG's new album, Veteran, was deafening. And, you know what, sometimes you have to believe the hype. From the first song, the Baltimore noise-rap maestro was on the floor and in the crowd, the audience tightly circled around him. The fiery young MC dropped lyrics referencing Trump, Morrissey, Burzum and white gentrification against discordant soundscapes and trap beats as sweat flew off him and the equally young crowd around him exploded. Thirty minutes later, we were all just as exhilarated.